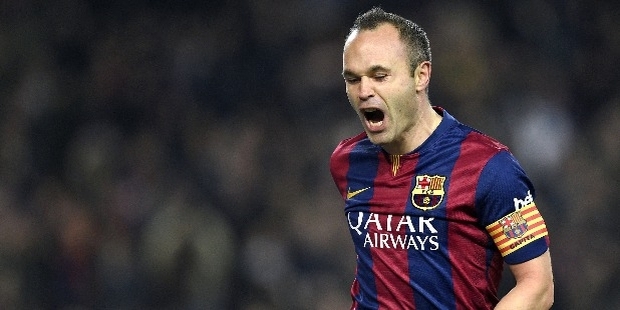 Andrés Iniesta is a professional footballer and is the central midfielder for FC Barcelona and the Spanish National Team. He is a superstar, who has wowed the world with his finesse at the game. He is undoubtedly one of the best players in the in the international circuit. 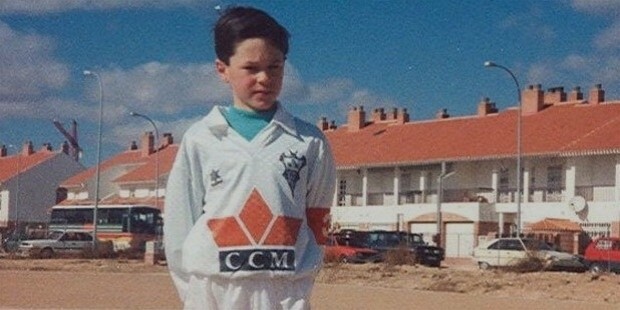 Andrés Iniesta Lujánwas born in the quaint village of Fuentealbilla in Spain on May 11, 1984. He started playing at the age of 10 withAlbacete Balompié, a local club in his hometown Albacete. At the age of 12, when playing in a tournament, he attracted the attention of football clubs around Spain. 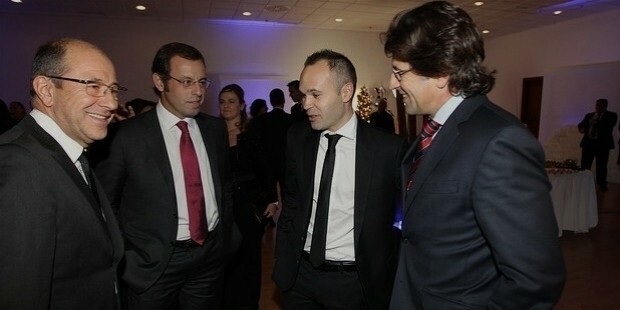 Iniesta’s parents had a connection with the FC Barcelona coach Enrique Orizola. Given that their son was gifted at the game, they convinced Orizola to consider admitting Iniesta into the Barcelona Youth Academy. He travelled with his parents to visit the prestigious La Masia academy for young footballers, after which,his parents decided to enroll him at the academy.A young Iniesta struggled living away from his parents, was often homesick and kept to himself. 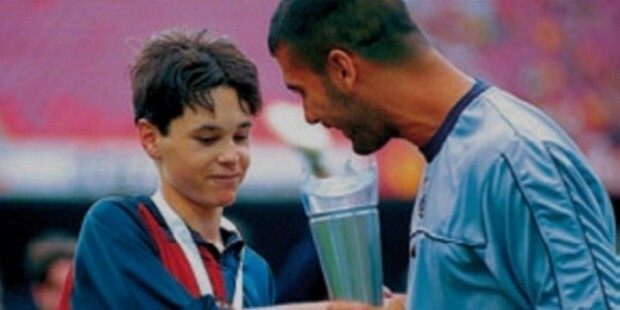 Under his captaincy, the Barcelona Under -15 team won the Nike Premier cup in 1999 and he was named Player of the Tournament for scoring a last minute goal. He made his debut on the International scene in 2001. His style, balance and skill led Spain to win the UEFA European Under-17 Championship 2001 and the Under-19 Championship the following year. In the 2004-05 season he played in 37 out of 38 league games; more than any other player. 2006 saw him represent Spain at the FIFA World Cup. In the 2010 FIFA World Cup, his stellar performance led Spain to the first ever World Cup Win, where he also won the Man of the Match award. He became the only Spanish player to have won the Man of the Match award in three different matches against Italy at the UEFA Euro 2012. In the 2014 FIFA World Cup, he won his 100th cap with the teams final group match, played against Australia. He was named Man of the Match at the 2015 UEFA Champions League Final. As captain and key player, his contribution to the game made Barcelona the first club in history to win the a domestic cup, domestic league and European league twice. 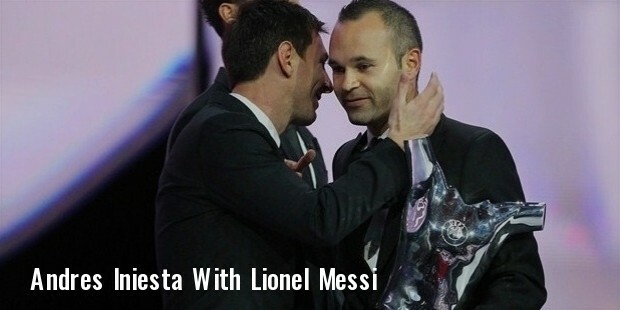 Iniesta is known to be a quiet and shy person. His exceptional passes, dribbling, intuition and control, make him one of the finest players of his time, in fact,he is recognized as one of the best midfielders in his league. With 24 million fans on Facebook, he is ranked 9th among the world’s best sports persons. 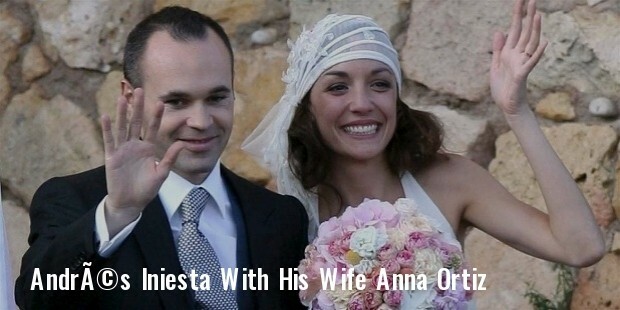 Iniesta is married to Anna Ortiz and they have a daughter named Valeria.